What’s it really like to work for Disney and Marvel Studios? What’s the actual experience of working with the best creative minds in the industry? 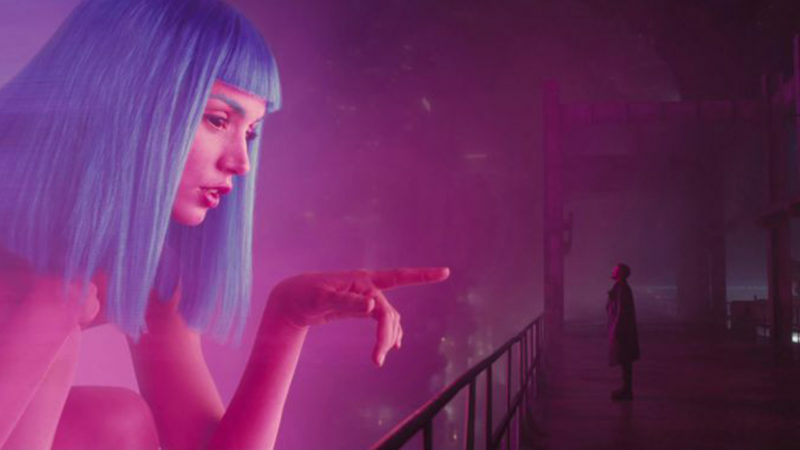 Let Shahin Toosi, the creator of Blade Runner 2049’s Joi character, tell you what a ride it’s been for him. As a senior visual development artist, Shahin signed his name on blockbusters such as Captain America: The First Avenger, Scott Pilgram vs. The World, The Dark Knight and The Dark Night Rises. His presentation, titled An Evaluation of the Design at Double Negative, will shed light on his professional journey while designing the character of Joi from Blade Runner 2049, from two distinct perspectives. On the one hand, it will cover the technical aspects and challenges during the design process. On the other, it will have a look at the influence of visual effects supervisors, in this case the famous Paul Franklin and Paul Lambert, and the way their leadership has influenced the look and feel of the character through real-world futuristic ideas of what holograms may evolve to in 2049. Don’t miss Shahin’s talk at Kinoteka/Yugoslav Film Archive on November 16-17, 2018!